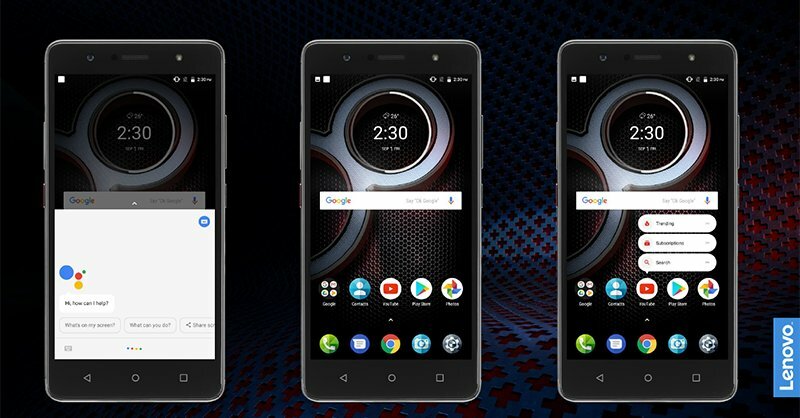 Lenovo recently ditched its Vibe UI for its smartphones, and so, all the upcoming Lenovo phones will come with stock-ish Android UI. 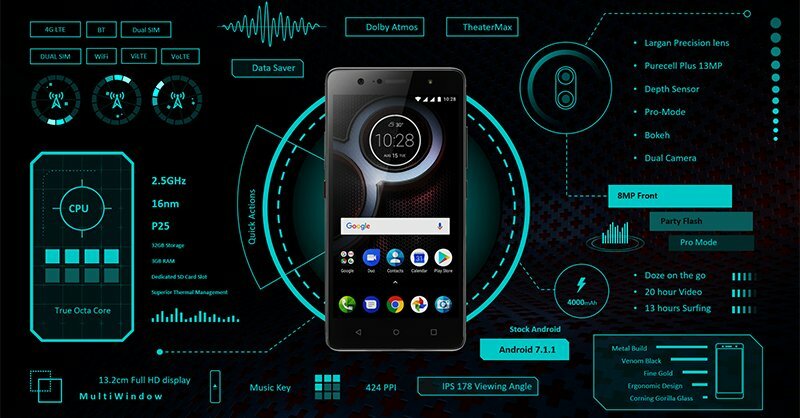 Last month, the Lenovo K8 Note was launched with superb specifications like a 10-core Helio X23 chipset, a dual rear camera setup, solid design, 4,000mAh big battery, Dolby Atmos and more. 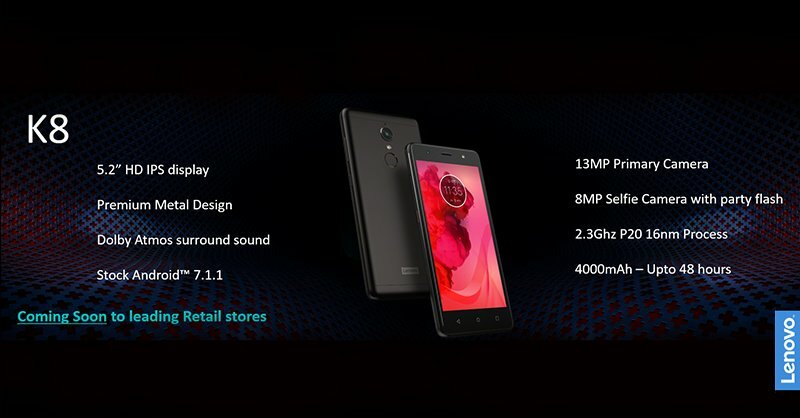 Today, the company announced the Lenovo K8 and the K8 Plus at an event in India which are the smaller variants of the K8 Note with lesser price. The price of the K8 Plus starts at Rs.10,999 for 3GB RAM variant. So, it directly challenges the phones like Redmi Note 4. As for the K8, the price hasn’t been disclosed yet. Let’s talk about the design and the specifications of both the phones. The design is no different than the K8 Note. The phone has the same design, same rear camera module placement, etc. The only difference that you are going to notice if you compare the K8 Note and Lenovo K8 Plus side by side is the size. Since the K8 Note has a slightly larger 5.5-inch display than the Lenovo K8 Plus’ 5.2-inch display, it is a bit larger. Dual Cameras on Rear – 13MP Primary camera with Purecel Plus sensor for capturing RGB Images and a 5MP secondary rear camera with Samsung Depth Sensor for the bokeh effect in the images. 8MP Front camera with f/2.0 aperture, LED Flash and 86-degree wide angle lens. Other Features – Music Key, 3.5mm headphone jack, 4G VOLTE, Dual SIM, etc. The Lenovo K8 Plus goes on sale from 7th September, exclusively via Flipkart. The K8 is coming to leading retail stores soon.